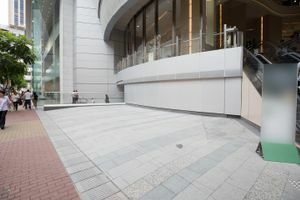 This 590 square feet open space is well-located in the heart of Causeway Bay with direct access to the MTR station. 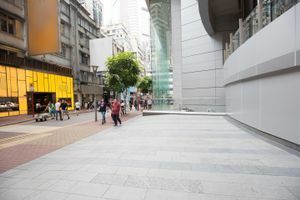 It is available to rent for Pop-Up Stores and events. 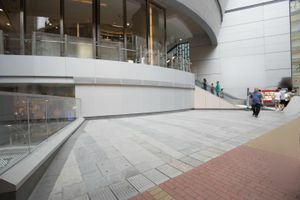 The open space is located on the ground level of a modern shopping mall. 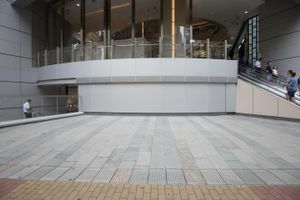 This large open venue has a grey colour scheme, with no shops or any scaffolding to block the view of the Pop-Up Shop.